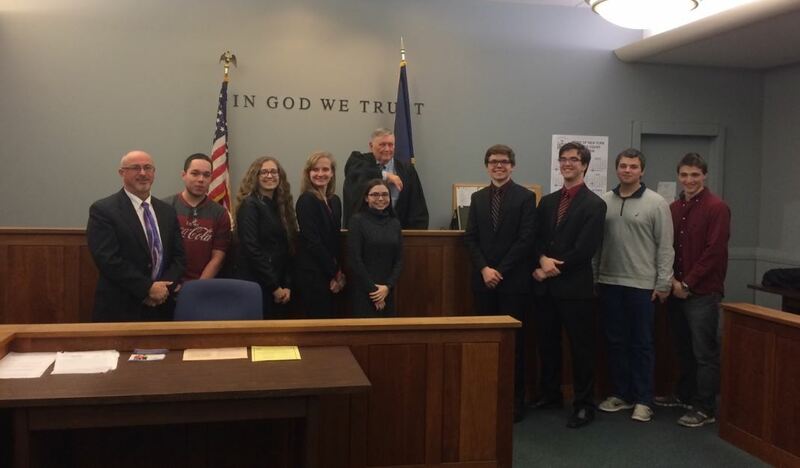 The Miller Place High School Mock Trial Team recently celebrated its victory over Huntington in the first round of playoffs. To prepare for the first round, students conducted extensive research on legal precedent with the guidance of Miller Place instructors, as part of the Miller Place School District’s dedication to helping students excel both inside and outside the classroom. Led by club advisor Tom Moran, the team was congratulated for its display of jurisprudence competence at the Suffolk County Courthouse in Central Islip.